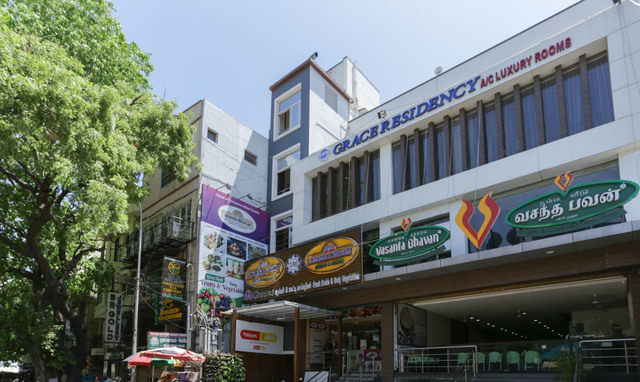 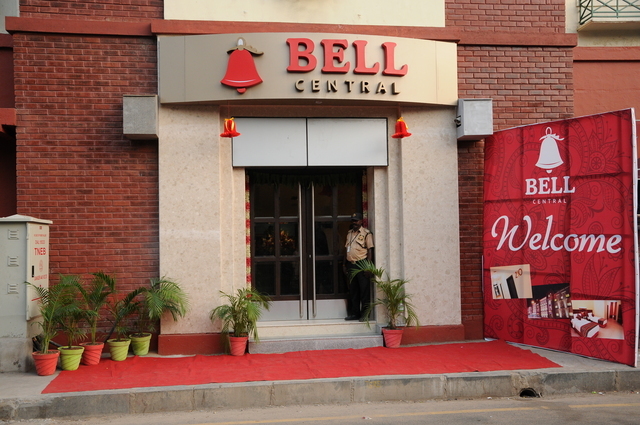 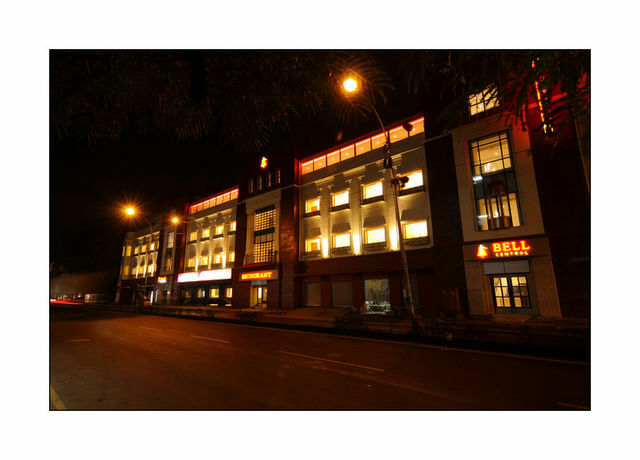 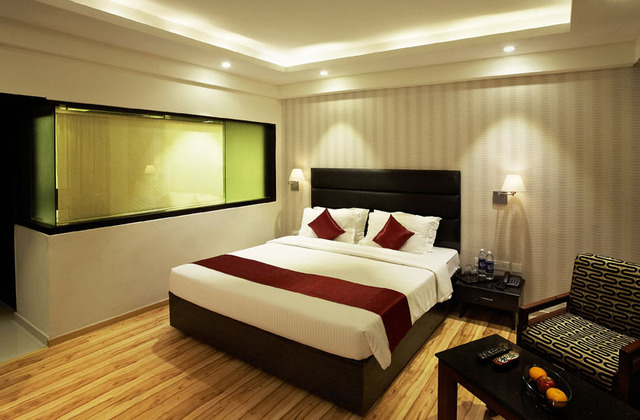 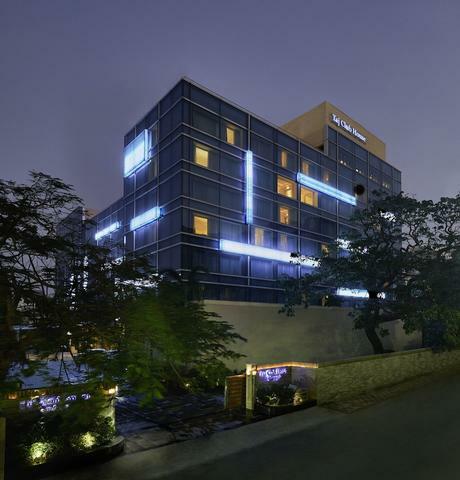 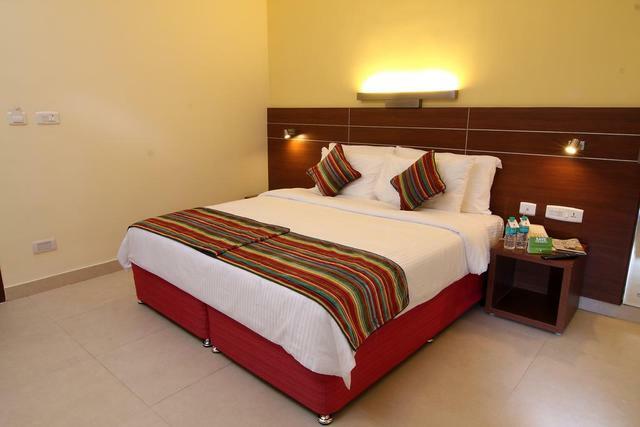 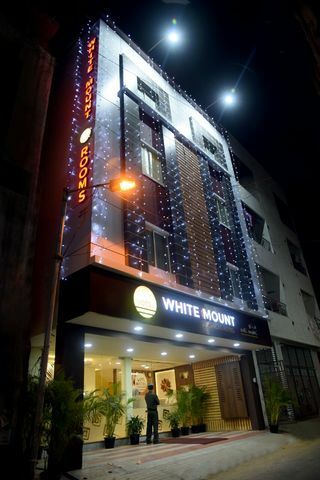 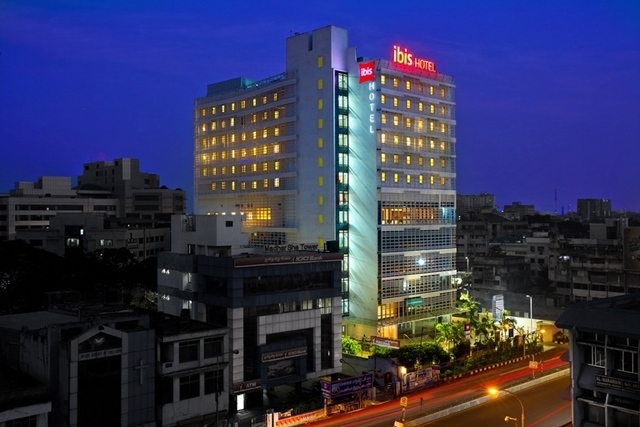 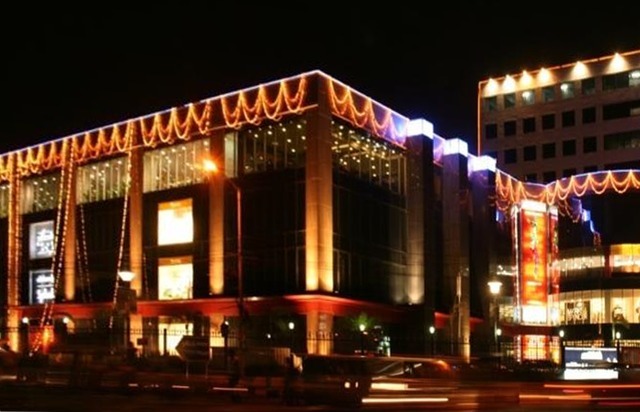 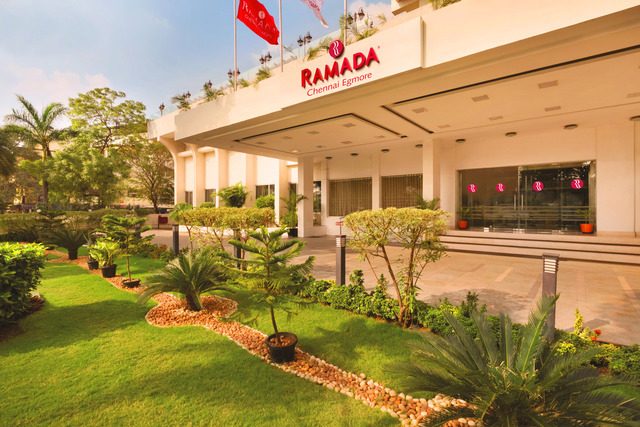 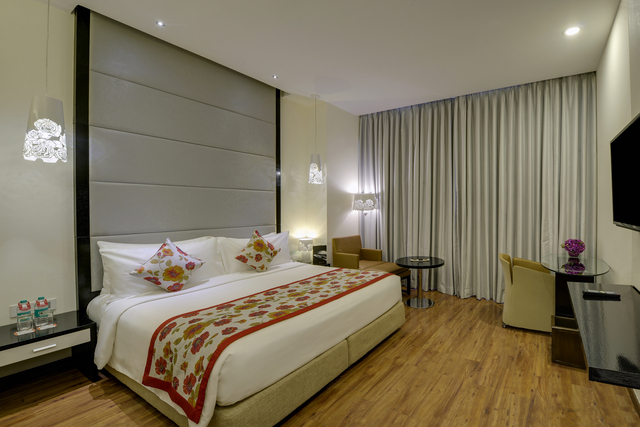 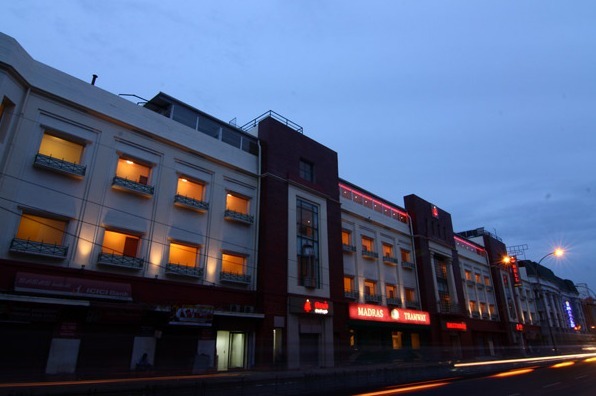 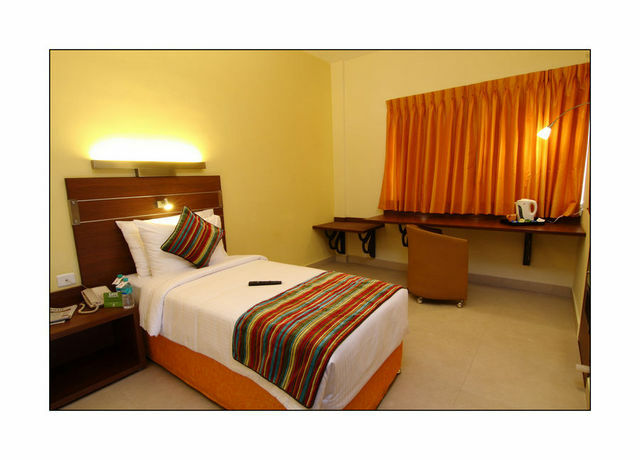 Bell Hotel in Chennai is strategically located within 2 km from Central Railway Station and the Egmore Station making it one of the most sought-after hotels for travellers. 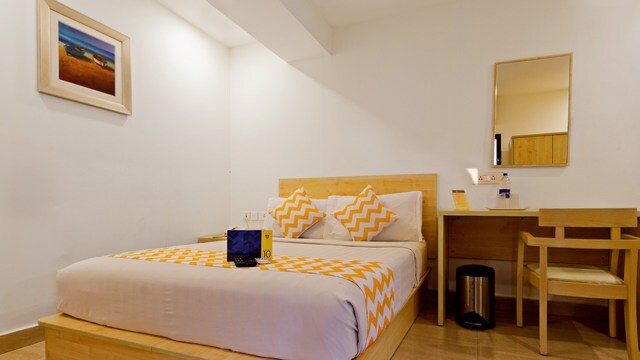 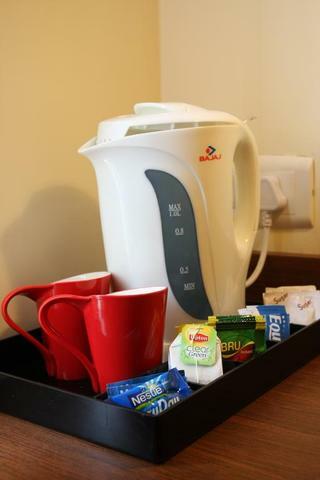 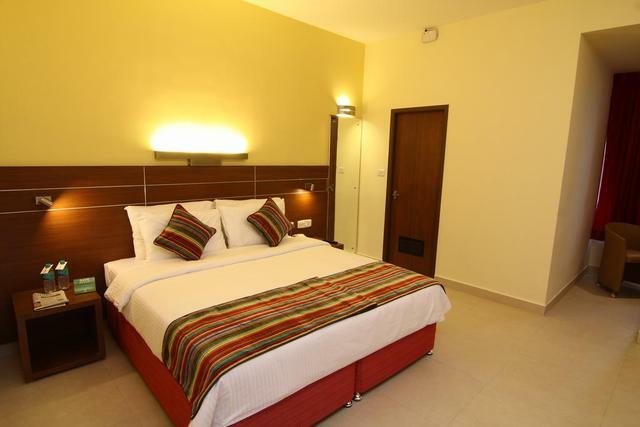 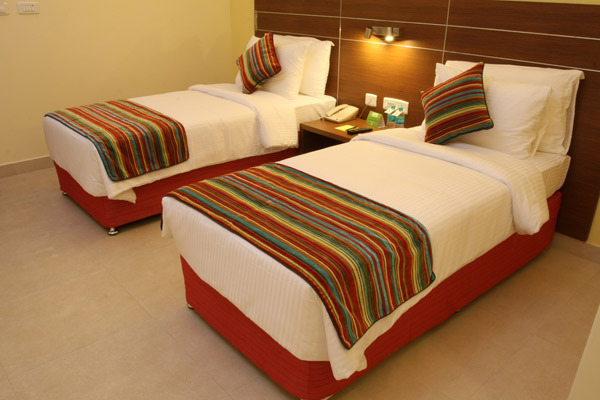 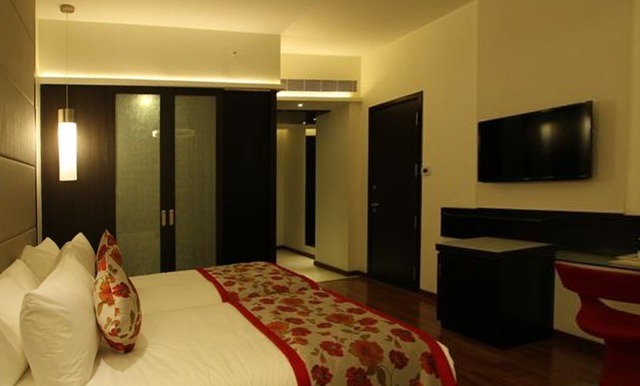 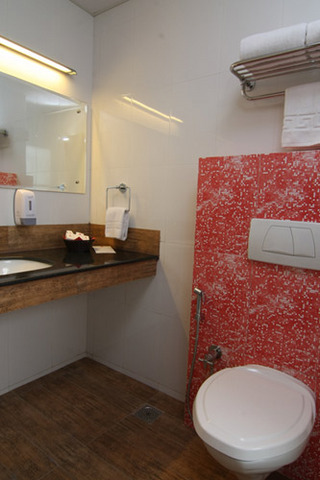 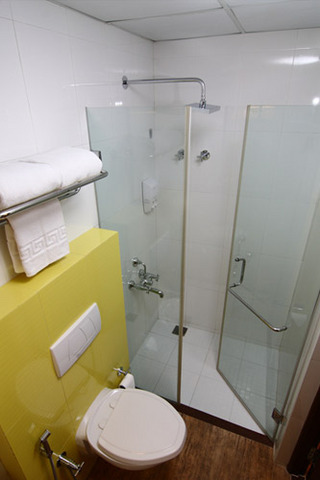 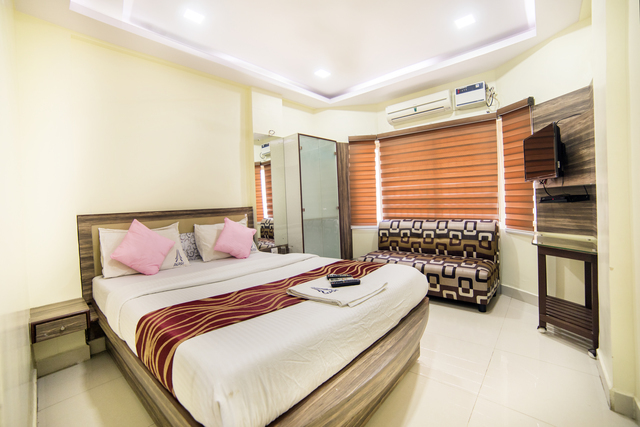 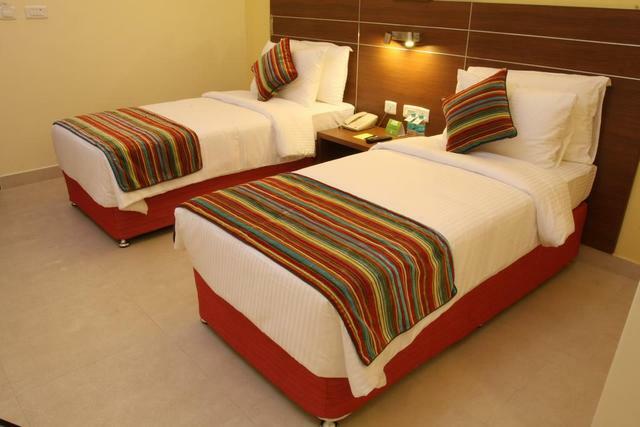 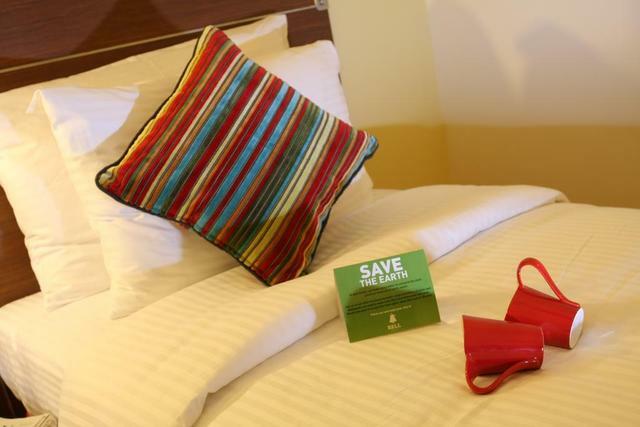 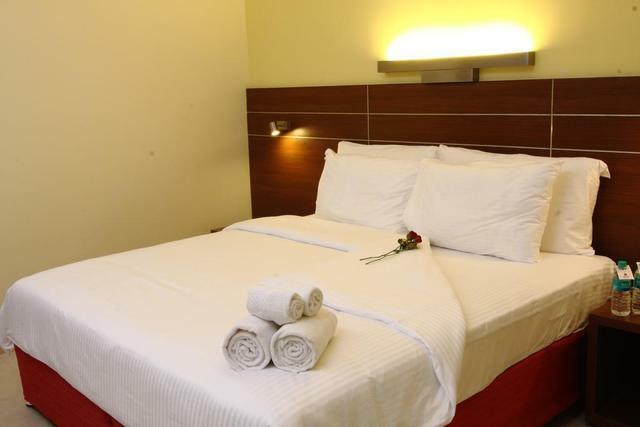 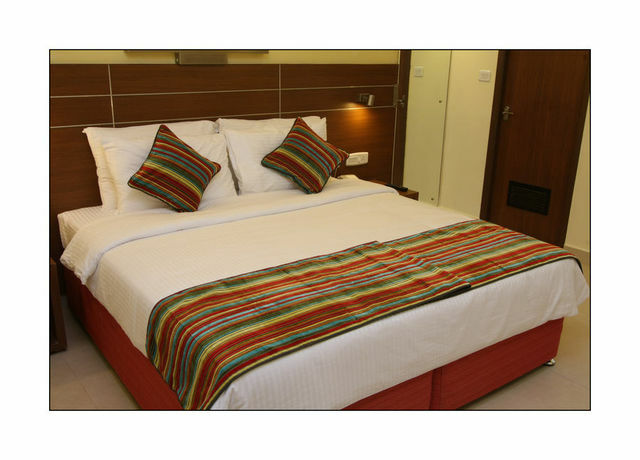 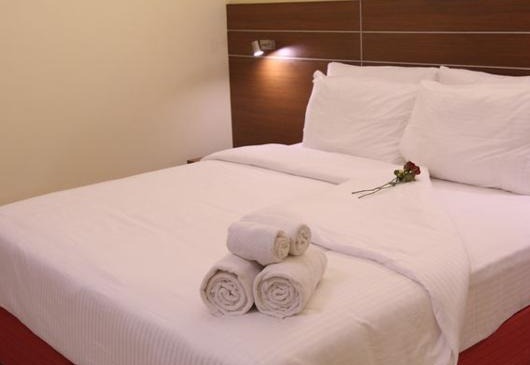 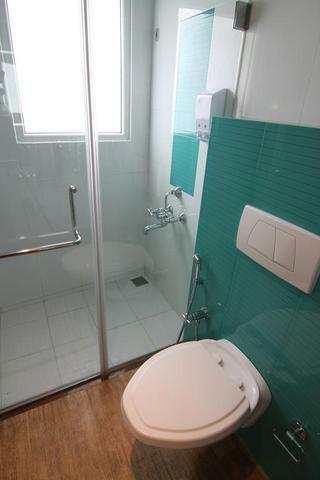 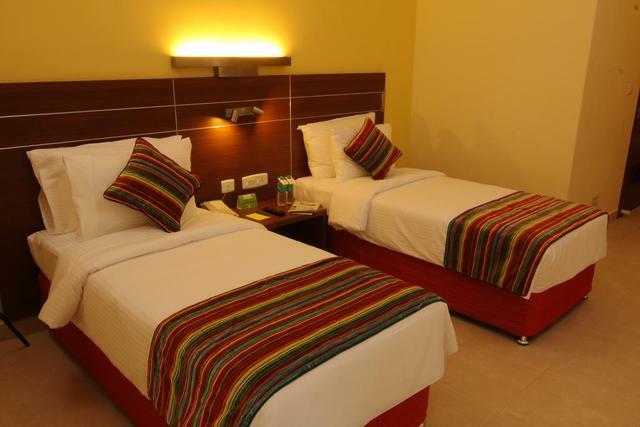 Bell Hotel is home to 49 rooms that are tastefully designed with state-of-the-art interior decor and well-equipped with modern facilities that cater to the needs of the travellers. 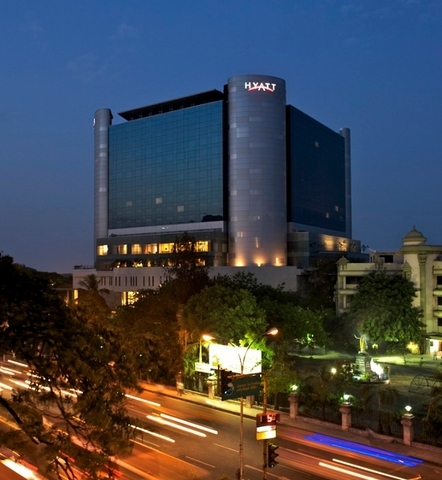 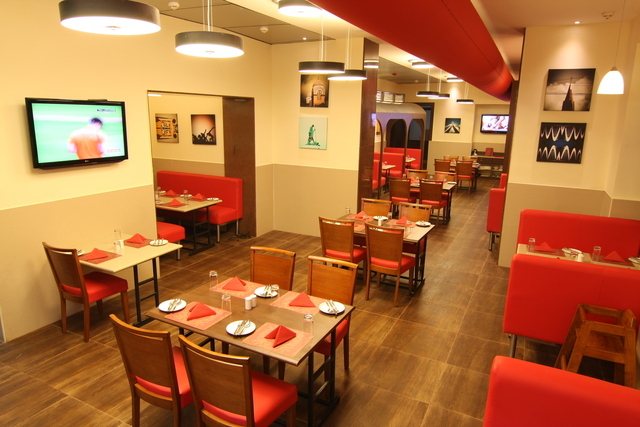 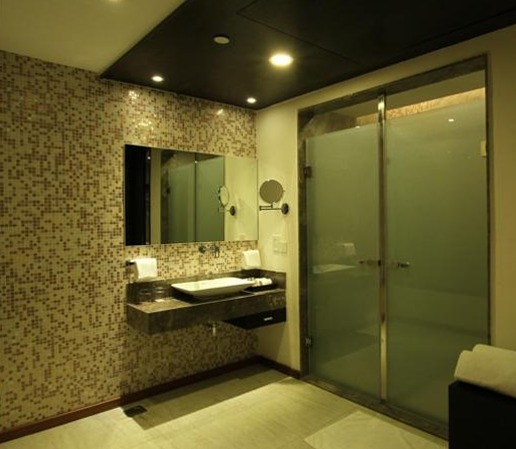 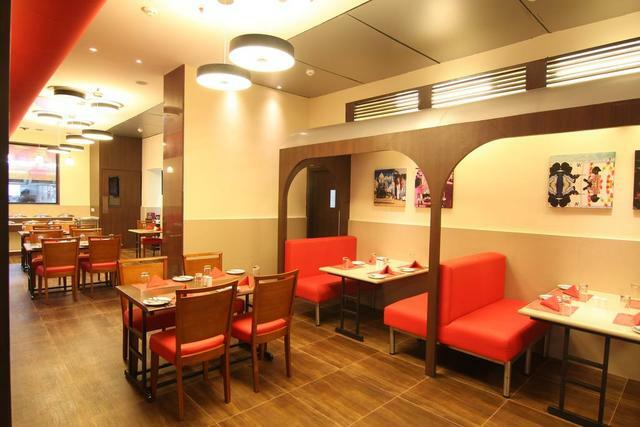 The hotel also has its very own in-house multi-cuisine restaurant - Bell Restaurant that is artsy in its interiors with an aromatic ambience that enhances one's gastronomic experience. 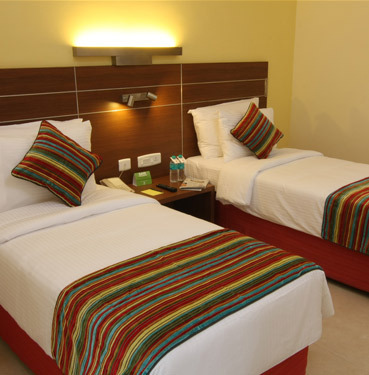 Moreover, the hotel offers banquet facilities for business meetings and private social gatherings.